Green Lake Renewal is a 501(c)3 community revitalization organization that operates a number of community projects, including the Town Square Community Center, Green Lake Fitness 24/7 and the Green Lake Kitchens culinary business incubator. The Wisconsin Designer Crafts Council was established in 1916 and is the second oldest Fine Crafts Organization in the country, which speaks to its success. Check out our Historical Journey from inception to the present day. WDCC recognizes a responsibility to influence and provide support to multiple communities. 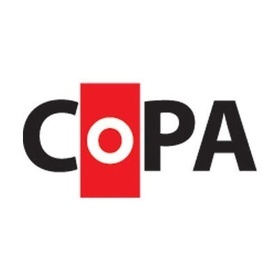 CoPA’s membership of nearly 200 includes artists, students, professionals, amateurs, enthusiasts and collectors. CoPA is a 501 (3) (c) non-profit fine arts photography organization. 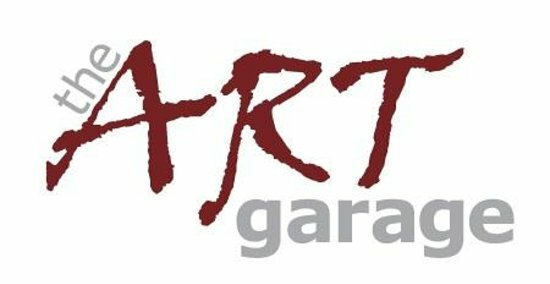 The mission of the ARTgarage is to encourage an appreciation for and participation in the visual, performing and literary arts. 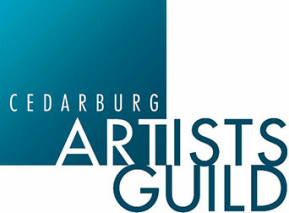 The Cedarburg Artists Guild is an art organization that supports artists living in Ozaukee and Washington counties through exhibition opportunities, professional development, and social connections. Art & Design at UW-Milwaukee develops creative thinkers, artist professionals, and cultural leaders through a cross-disciplinary curriculum that balances innovation, traditional craftsmanship, critical thinking, and scholarly civic engagement. 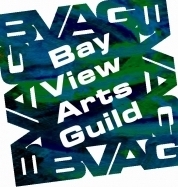 Committed to Milwaukee’s diverse urban communities, our programs emphasize activism and thinking with the arts. Our faculty is comprised of active artists who promote collaborative, interdisciplinary, and entrepreneurial thinking and practice across the department, university, community, and beyond! Our world is visually saturated and complex. Every day we read hundreds of visual cues that help make sense of who we are, what’s going on, and where we’re headed. From the digital devices in our pockets to building-size print graphics, we process visual media at an unprecedented rate. Line, color, shape, scale, texture and other fundamental elements of art and design speak in ways that words do not. Learning to recognize and use these principles prepares our students to be visually literate, critical thinkers and creative problem solvers. 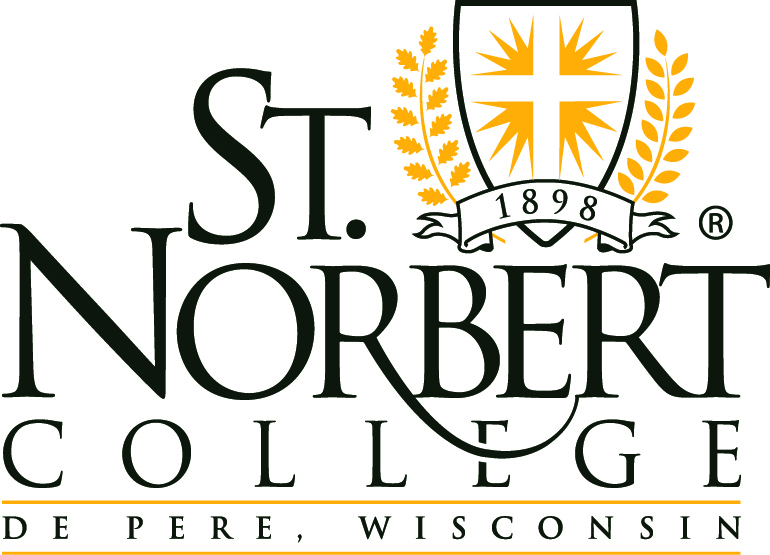 The art discipline at St. Norbert College emphasizes technical craft as well as contemporary art and design theory and practice. In the tradition of the liberal arts, our students are creative makers and doers whose studio work exists in complement to their other classes and larger experiences. We are one of the few liberal-arts colleges to offer distinctive sequences in both fine arts and graphic design. Graduates of these sequences earn a Bachelor of Arts degree. 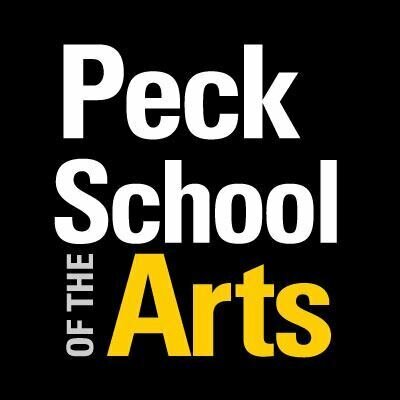 A non-profit organization created to expand the awareness and appreciation of Woodland Indian art and culture through education, events and markets. We bring Woodland Indian artists together to showcase the distinct artistic styles and cultures of tribes from eastern United States. By growing appreciation of their diversity, we help grow their economy through the sales of their art work.